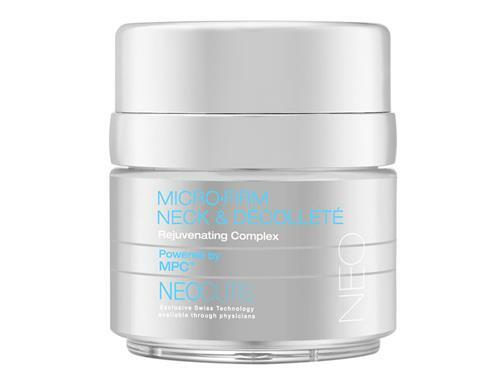 Smooth and tighten an aging neck with Neocutis Micro Firm Neck & Decollete Rejuvenating Complex. Improve your contour today with Neocutis Micro Firm Neck & Decollete Rejuvenating Complex. Neocutis product packaging will now feature a wafer seal instead of cellophane wrapping. Please note: sunscreens are the only Neocutis products that will contain printed expiration dates. If you have any questions or concerns regarding a Neocutis product you received from LovelySkin, please contact our Customer Care team. Tell us your thoughts about Neocutis Micro•Firm Neck & Décolleté Rejuvenating Complex and receive 50 rewards points! This is the best neck cream that I have used. Expensive but a great product and a great line. I have used this product for about 2 weeks. I have begun to notice a difference particularly my jaw line. I know that it takes awhile for one to notice any improvement with a new product. However, I already feel that the improvement has begun. I am going to stay with this product for at least 3 months. Then, I will be able to judge the effect. Love this product. Saw a difference in one week–smoother, firmer neck. Very, very nice cream. Goes on easily and smoothly. Will definitely order it again. I have used Neocutis products for years and have occasionally tried other products. I tried a different neck-firming product for about two months and could definitely tell the difference. I went back to Neocutis immediately. I like the texture and how it truly firms my neck. I am 68 years old and am often told I look much younger. I attribute some of this to Neocutis products. I really like this brand. I first used this product from a free special I received. I stopped using my normal neck firming product and used Neocutis for 3 weeks. The results were much better than my current product. I have since replaced my normal regimen for my 62-year-old sagging neck with Neocutis and bought another jar, so I don't run out. I use it morning and night. It has reduced the sagging better than any product I've ever used. It's not a 100% cure, but its substantial. If I skip a day or two, the sagging returns, so I keep it in my regimen without fail. I had almost given up hope that any of the neck products were going to make a difference for me, but finally this one has. It noticeably decreased crepiness very quickly. 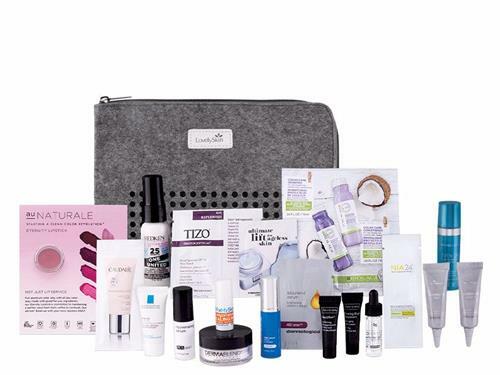 The results do dissipate fairly quickly if I stop using it, i.e., if I'm traveling with a carry-on only and can't take it with me, so I would love to see this available in a travel size. Also, I am pleasantly surprised how long this product has lasted–it's going on 3 months with once or twice daily use. 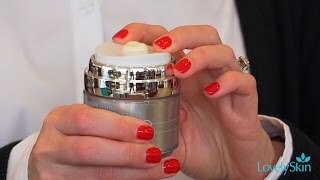 That lessens the sting of having another pricey product in my skin care arsenal! I think the product is very good, but the packaging is hard to handle. A jar would be easier to deal with. Neocutis products are generally among my favorites. I was disappointed with this one. First, I do not care for the dispenser, but more than anything I found that the product irritated the creases in my skin. Regretfully, I have discontinued using it. I think this product is terrific! I’ve been using for about one month and my skin on chest and neck feel smooth. No sticky feel or irritation. I love the measured dispenser-no wasted product under my nails. I will definitely keep this in my skincare line up! I love the consistency of the cream and feel on the neck. I haven’t used it long enough to see any results, and the container is wonderful for your bathroom counter, but bulky for travel. This product goes on smoothly and has not caused any irritation. It feels nice for some extra moisture on the neck and decollete. I've just not noticed any significant change since using for several weeks. I'd been previously using the Neocutis Serum during the day and Bio-Cream at night and thought using something specific for these areas might be worth a try, but I'm not sure it's any different than other products or lotions to help the neck and decollete. I have tried a number of neck and décolleté products with little to no results. This one is working for me. I highly recommend it. I like this neck cream, but the neck is such a difficult place to achieve noticeable improvement in sagging. My neck is well hydrated, and the skin is soft and not very wrinkled, but I do have sagging skin under my chin (I'm 71) and was hoping for more improvement. I don't think a cream exists that can accomplish that. I have been using this product on my neck and chest for about 6 months and have definitely noticed an improvement. My neck area is firmer and my chest no longer has the lines it had prior. I will continue using this product, well, forever! I have tried a number of neck creams, and this one absorbs into my skin. No sitting on top of the skin. My neck looks smoother. I love this product. It’s light and feels nice. I really like the Neocutis line in general, and I would recommend any of their products.